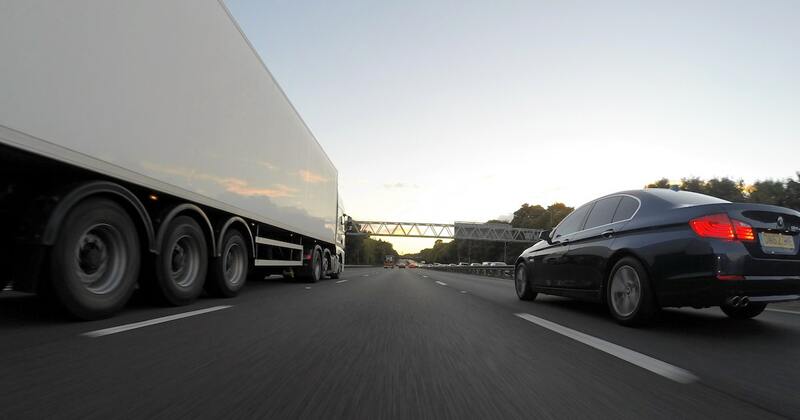 Violations that put your trucks out of service are dangerous to drivers and bad for business. 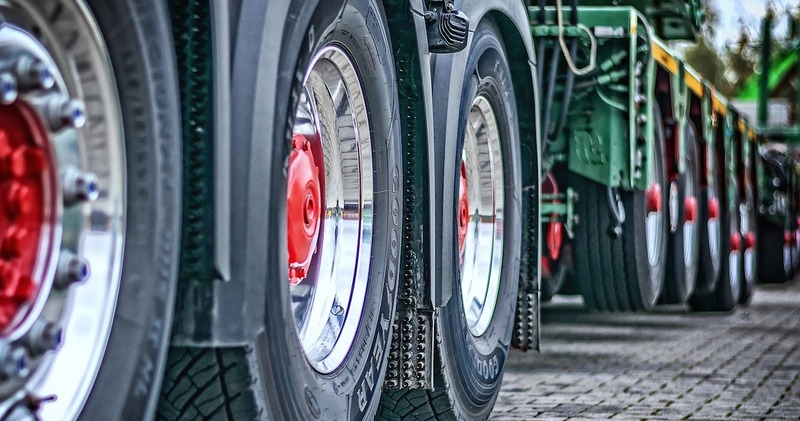 It’s important to keep the trucks in your fleet well maintained and compliant with the Commercial Vehicle Safety Alliance (CVSA). The International Roadcheck is set for June 4-6, 2019. For more information on critical inspection items, visit the CVSA website. Violations can be avoided if vehicles are well maintained and pass inspection. Stay up to date with what it takes to pass the Level 1 North American Standard Inspection. Maintenance violations wreak havoc on your business. Keeping up with maintenance needs and repairs can be difficult and stressful, but they don’t have to be. Not when you can make the maintenance process easier and your record-keeping automatic with the Gorilla Fleet Intelligence. Your driver and mechanic can communicate directly, inspection reports can be delivered electronically, alerts set, and, even better, you can check the progress whenever you need to. Drivers know their trucks, and they know when things aren’t working right. When they report the need for a repair, the eDVIR notifies your mechanic automatically. Your mechanic can then review the truck and decide if any repairs are needed — and how urgent they are. If they are, they enter a disposition. Once the repairs are made, your driver is notified, signs off on the repair and gets back on the road. No more keeping up with maintenance requests or following up with anyone. No more miscommunications or missed opportunities between a driver and the maintenance department. Even better, no more out of service violations for brakes, lights, or any other issues. At Gorilla Safety, we make fleet management less stressful and more cost-efficient. We’ve automated a lot of the most important functions of keeping a fleet on the road so you can get back to hauling shipments down the road. We help fleets reduce maintenance violations as well as other wasteful costs that used to feel inevitable. Our system is intuitive and makes managing the entire fleet and individual vehicles much easier. Contact us today to learn how we can help you manage your fleet. This entry was posted in Fleet Safety, Safety. Bookmark the permalink.